Woods had previously been playing a steel shaft in the club, but it has been confirmed that he has now switched to a Mitsubishi Tensei CK Pro White Hybrid 100 shaft in his driving iron. 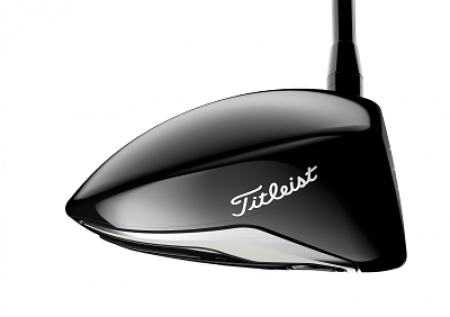 Woods now plays the some variety of the Mitsubishi Tensei CK Pro in all of his graphite shafts. 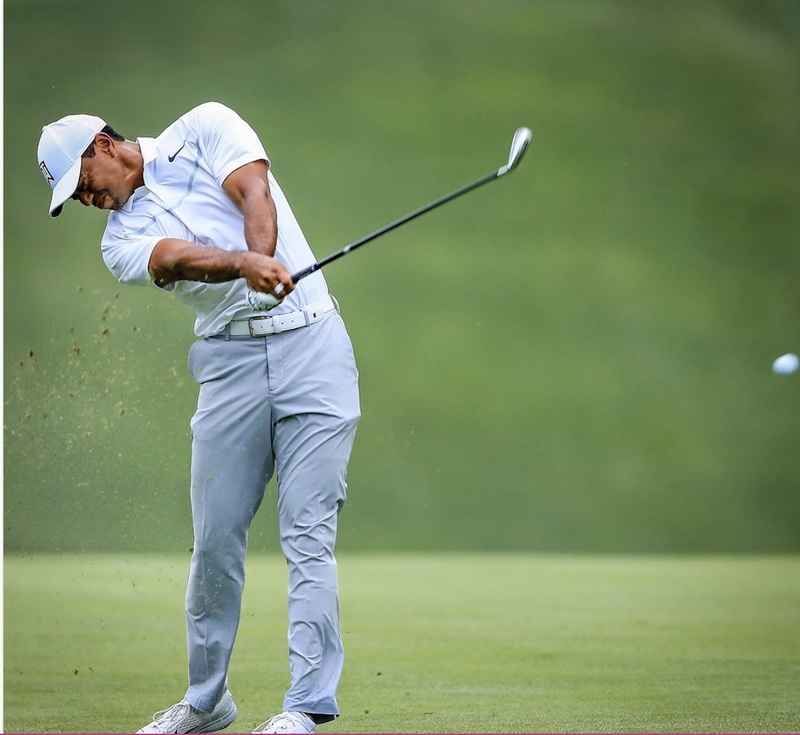 Here's Tiger with the new shaft in action.